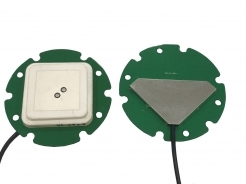 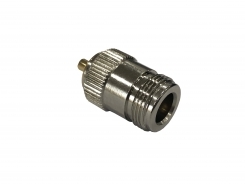 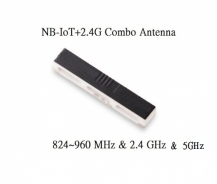 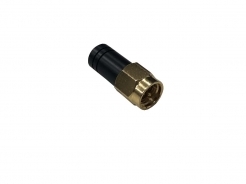 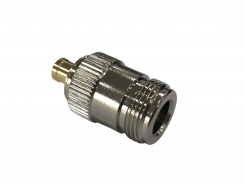 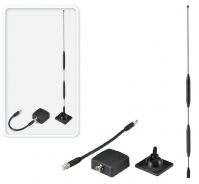  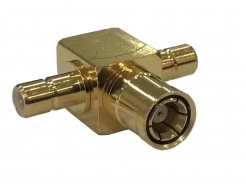  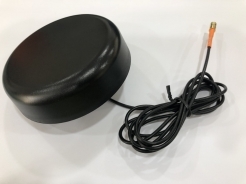 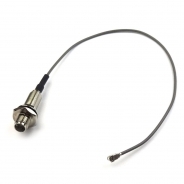 It was found in 1997 and had developed cellular phone cable and RF connectors, then entered into professional antenna product till now for over 18 years. 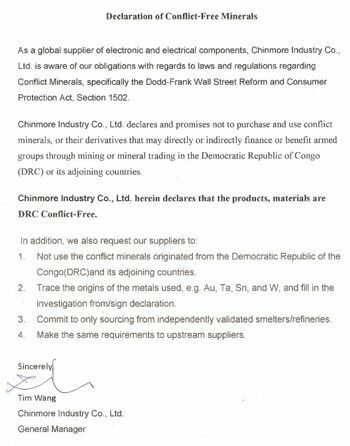 Chinmore had established great reputation in Taiwan.  we keep investing instrument and developing new product endlessly pursue to be the best in the areas of quality, innovation, service, speed and cost-efficiency.